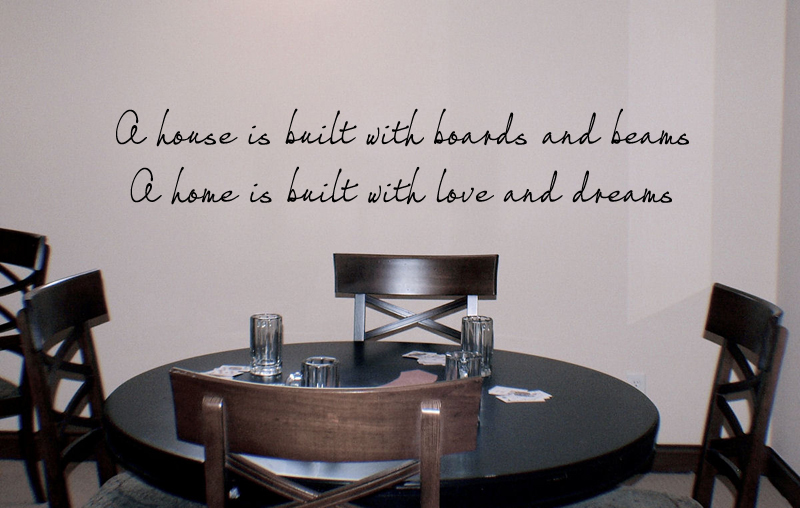 Love can be bold and shouted from the rooftops, or it can be subtle and whispered on the wind. 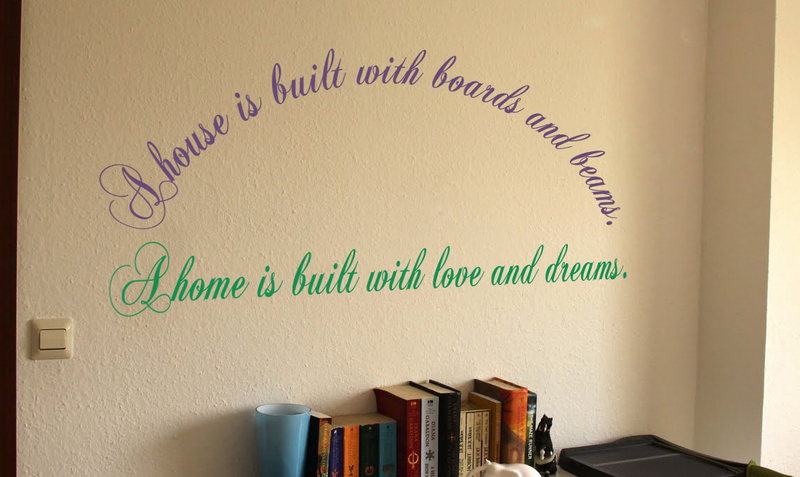 However you choose to proclaim it, it is a sentiment that we all feel. 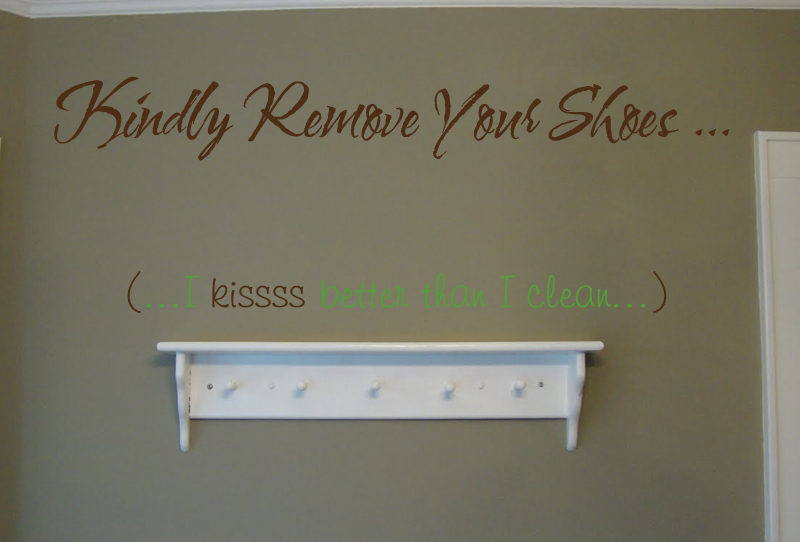 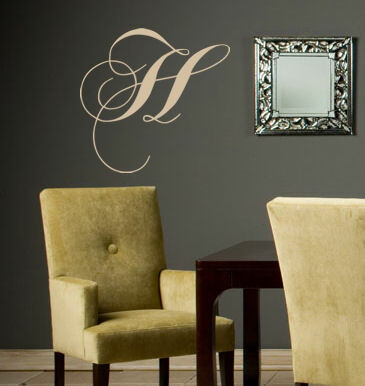 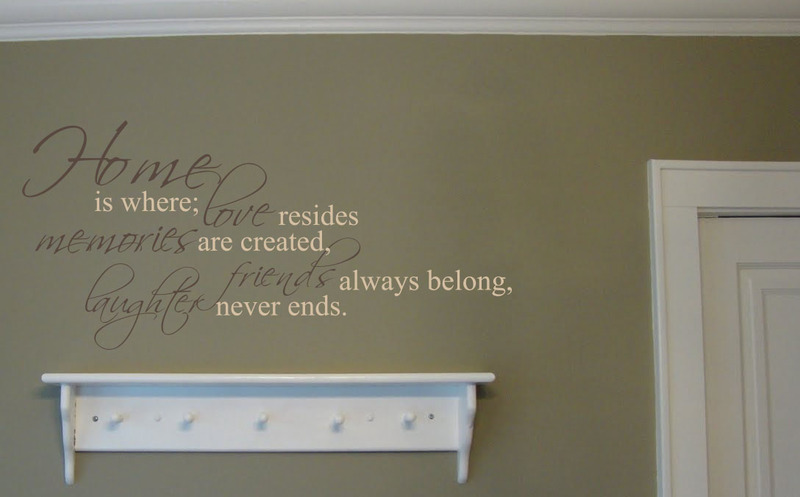 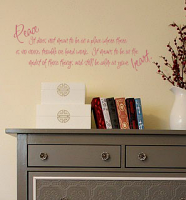 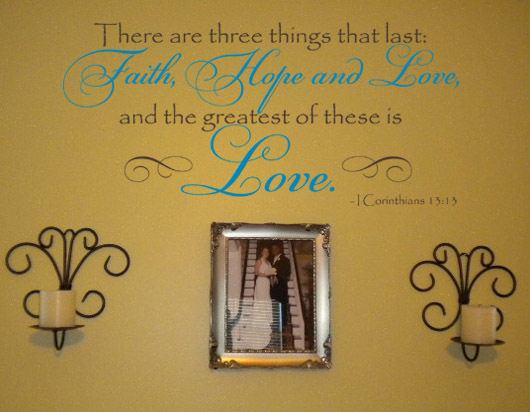 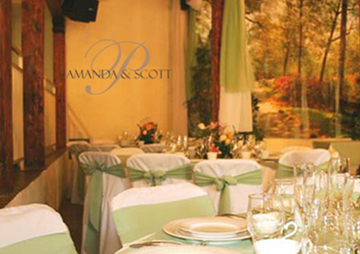 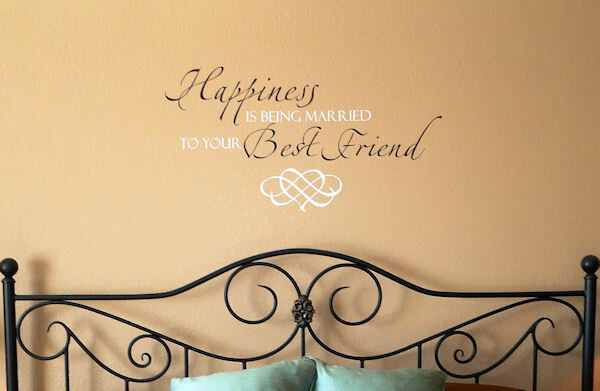 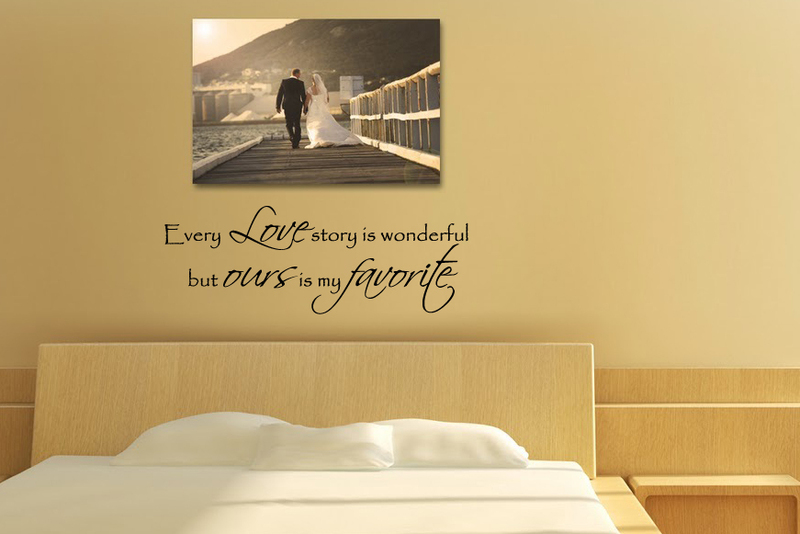 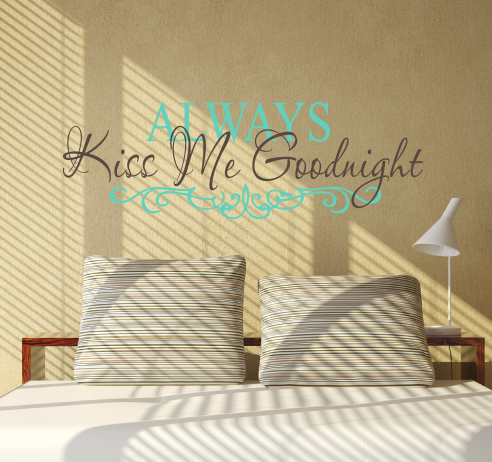 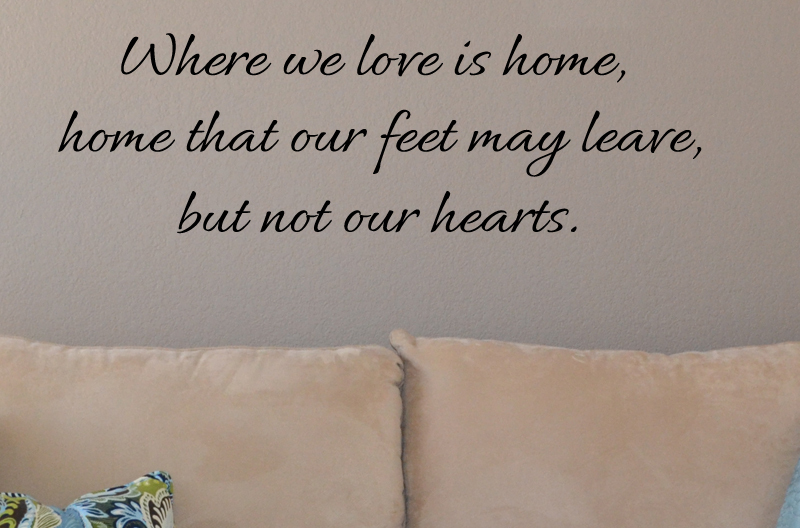 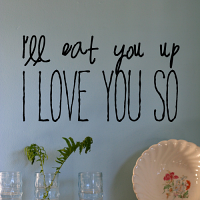 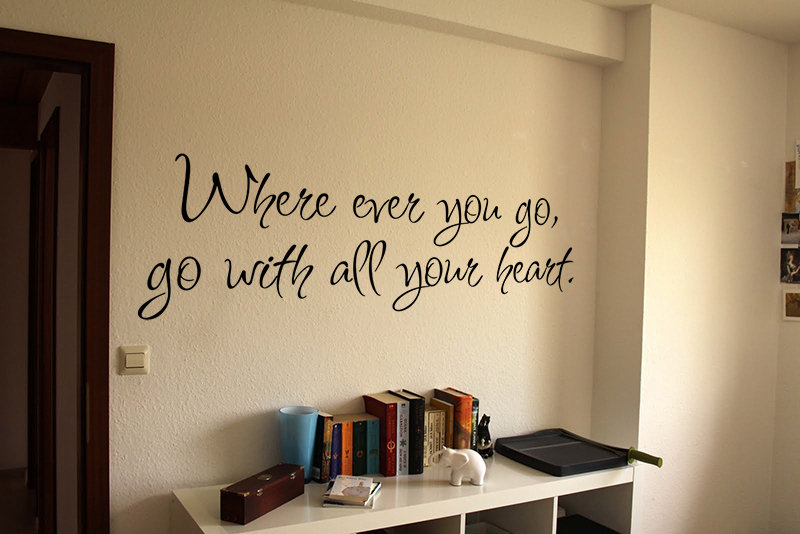 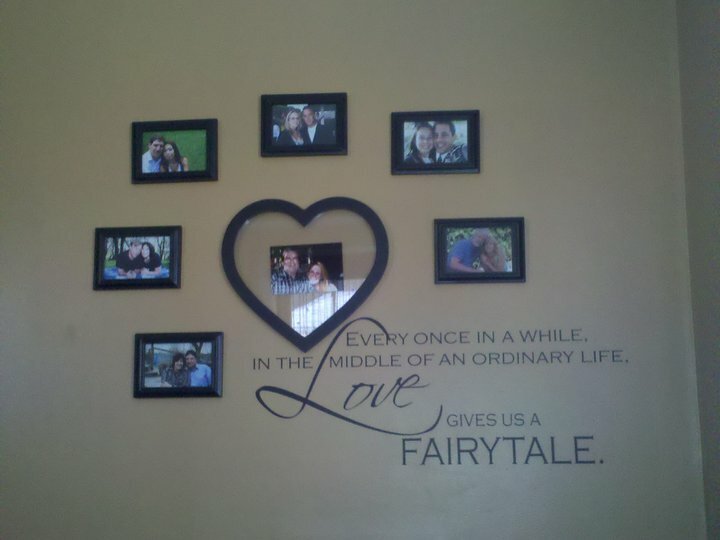 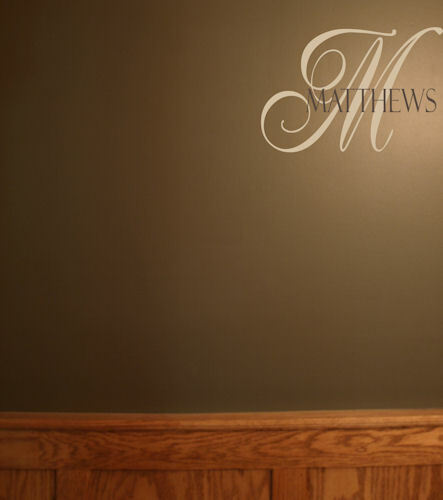 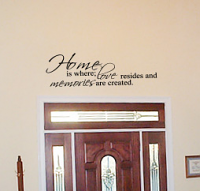 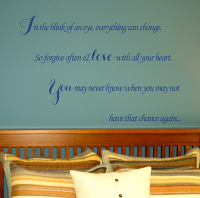 Add a little love to your decor with beautiful wall decals. 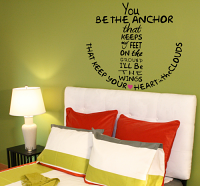 Whether you want to add a touch of romantic whimsy to the bedroom or put a gentle sentiment in a nursery, we've got you covered. 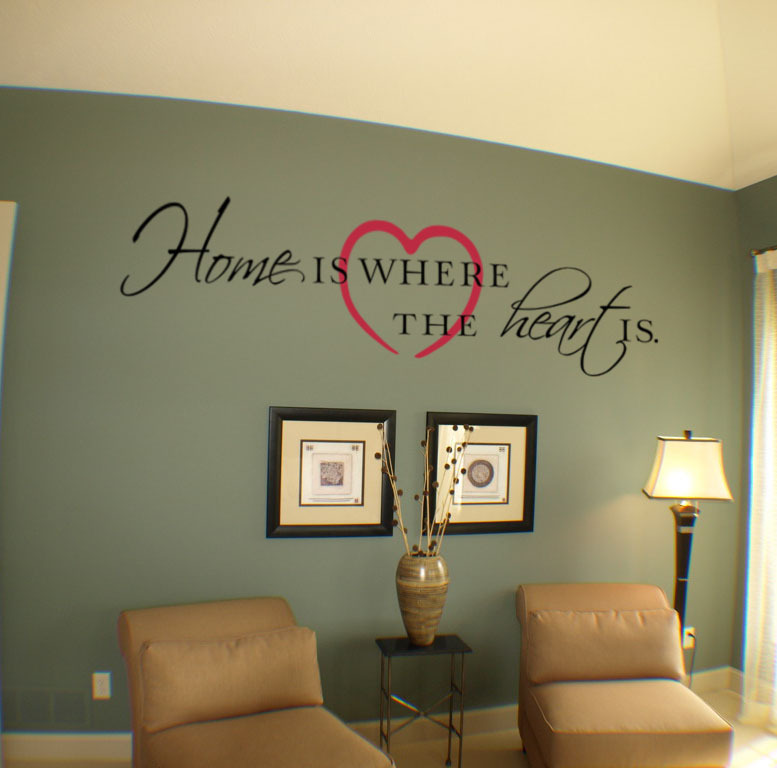 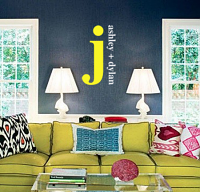 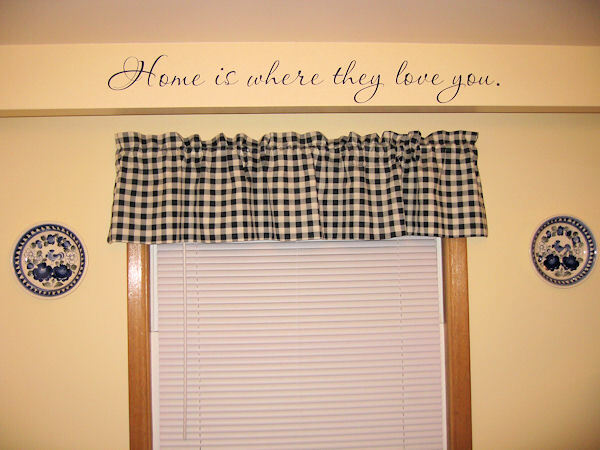 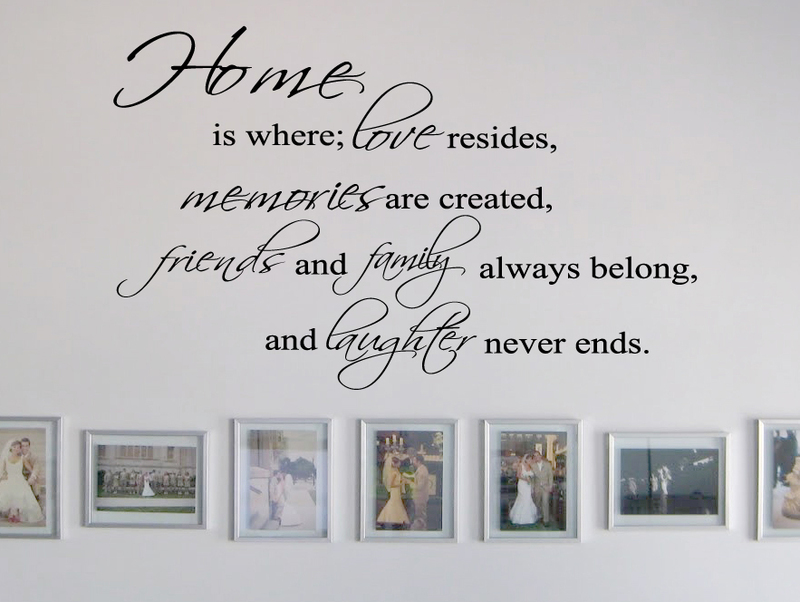 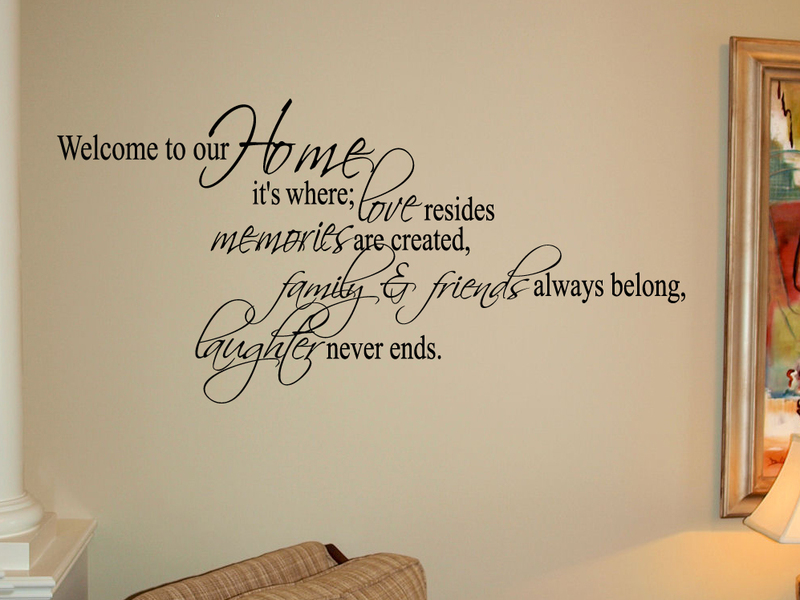 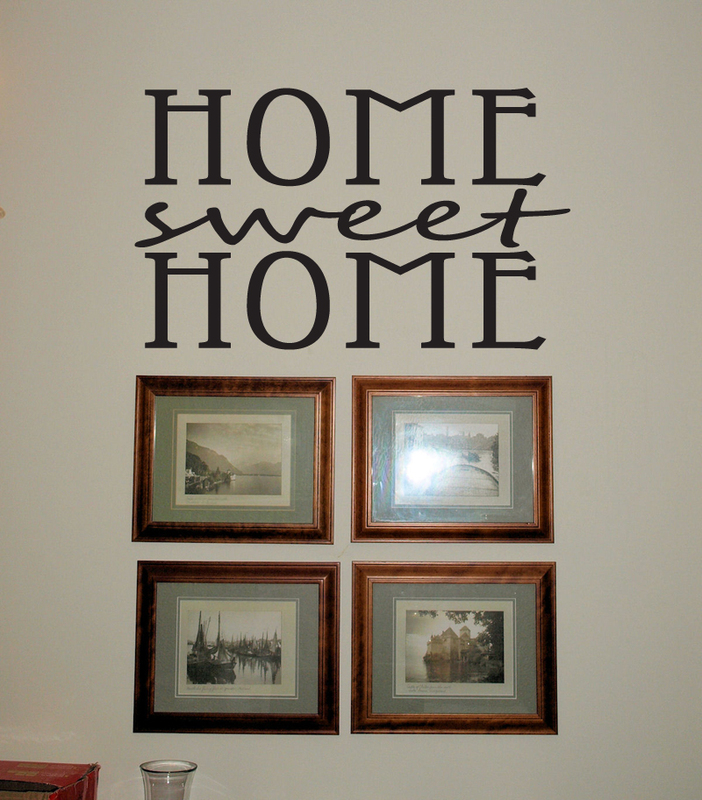 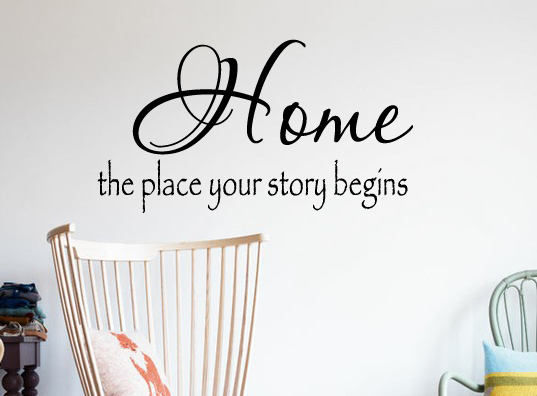 We think that you should love your home, and what better way to start loving your decor than wall decals?